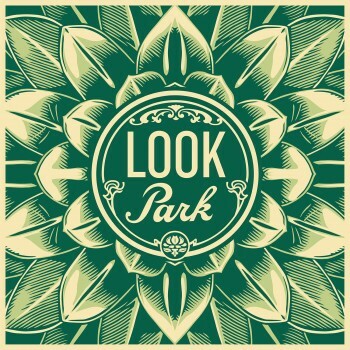 The new album from Chris Collingwood, Look Park, is available now worldwide. Chris talked about the new project and moving on from Fountains of Wayne in NPR’s Weekend Edition. Stream the full interview and read a transcript over on NPR. Pick it up from the Yep Roc Store, or download/stream digitally. Fountains of Wayne’s self-titled debut and UTOPIA PARKWAY are now available on vinyl.